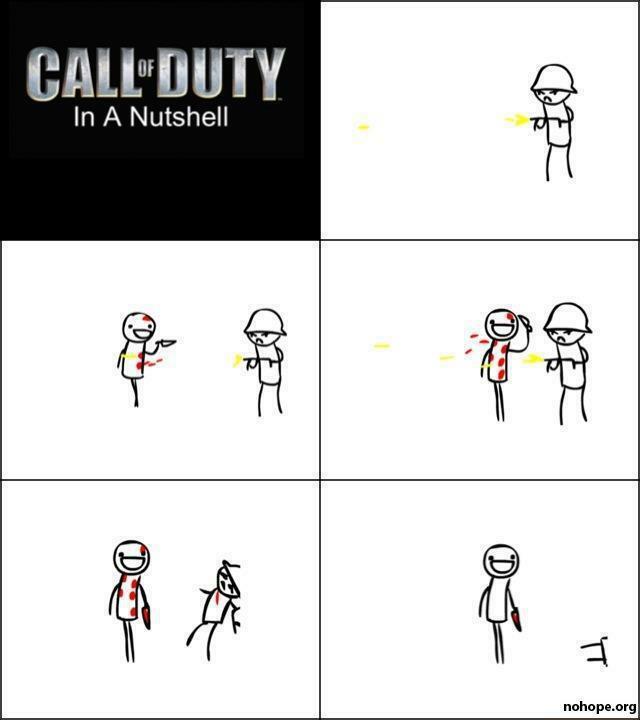 Call of Duty is the worst military First Person Shooter there is. It might as well be Halo. It’s so unrealistic, not strategic at all, very restrictive and very repetitive. But if you want a realistic, large scale strategic military FPS with endless possibilities, team work and insane scenarios. Just check out some of these only in Battlefield moments. Call Of Duty could never do anything like this with it’s tiny maps, set spawn points, cramped situations and lack of team play. Here is a film created with live Battlefield 3 gameplay on Caspian Border. While the scenes may be staged for this film, the game play is real. It really looks and feels like this awesome movie.